The federal Bureau of Investigation (FBI) is a national agency dedicated to investigation federal crimes. Founded as a small team of special agents on July 26, 1908, the Bureau was first charged with enforcing the growing body of federal laws covering the United States as a whole. Almost from the beginning of its 100-year history, the Bureau has been the subject of legend and controversy. It has also evolved into a vast and sophisticated national law-enforcement agency. Whether as a federal crime-fighting force or a source of investigative support of local and state police forces, the modern FBI strives to embody its ideals of fidelity, bravery, and integrity. In 1993, a huge explosion rocked New York's World Trade Center, killing six people, injuring hundreds more, and turning the building's basement into a deadly underground cave. FBI investigators and explosives experts tracked down the bombers and gathered the evidence that sent them to prison. 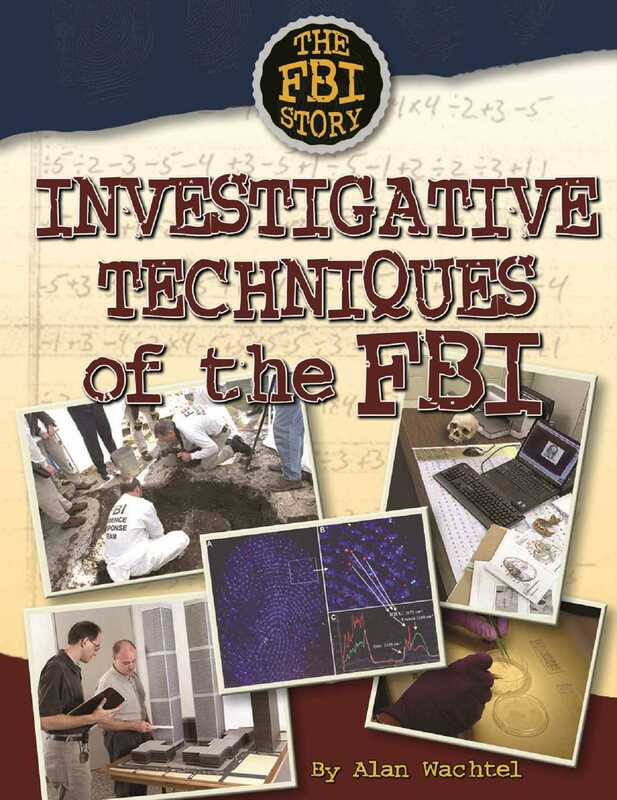 The methods the FBI used to solve that crime are representative of the techniques FBI agents use in a wide assortment of criminal investigations. From old-fashioned detective work to the most advanced forensic technologies, the FBI's arsenal of investigative techniques is vast, sophisticated, and growing.